Our creative works baffle even ourselves. Our clients never look at advertising the same way again. We think we're smarter than other advertising agencies. For us, it's all about following a few simple principles: it has to be effective, impressive and result-driven. Most of all, it is about making sure our Clients' expectations are met. Before we even begin with your project, we take a moment to breathe. We see each project as new, as if it is done for the very first time, and we start work from the root. This enables us to see things our Clients never saw before. As we are at the forefront of all things new in advertising, with the latest trend in our bloodstream, we are able to push our Clients to think out of the box. This is why our ads are unforgettable and brilliant. What do you expect when you have top notched designers, creative directors, copywriters, technical specialists in one team? From renowned brands to the grocery shop next door, we get our hands dirty and treat each campaign as yet another opportunity to shine.  With a great team and a great legacy, we offer you the best advertising in Malaysia, and we know you'll not be disappointed. We are looking forward to working with nice people. Just SAY HELLO!